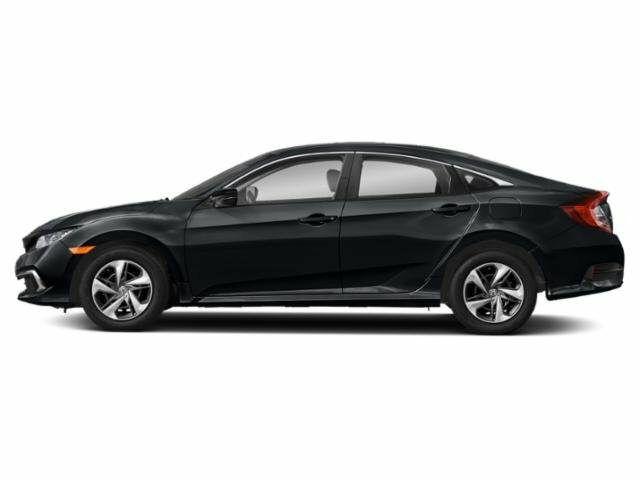 2019 Civic Sedan Continuously Variable Transmission LX Featured Special Lease $189 per month for 36 months. $2,999 total due at signing. 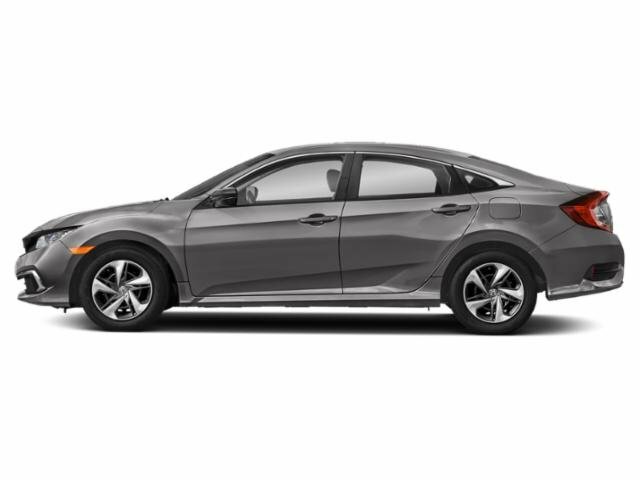 2019 CR-V Continuously Variable Transmission 2WD LX Featured Special Lease $249 per month for 36 months. $2,399 total due at signing. 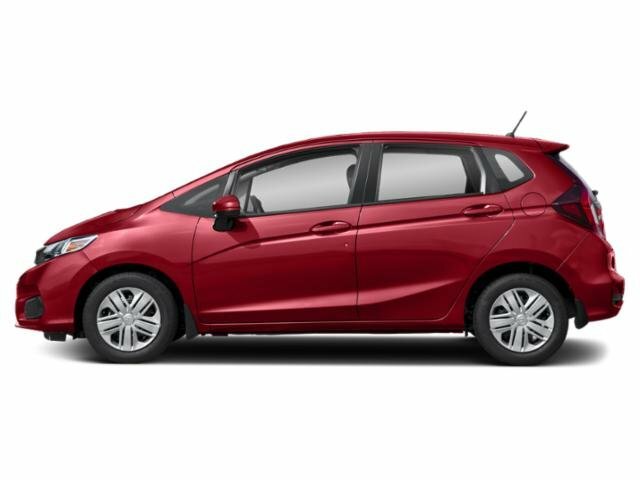 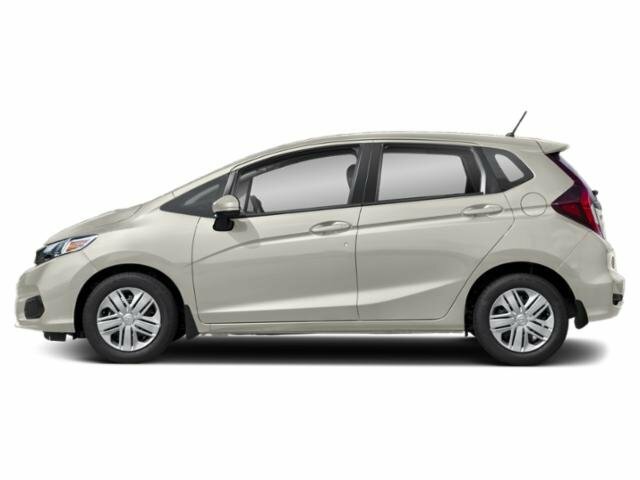 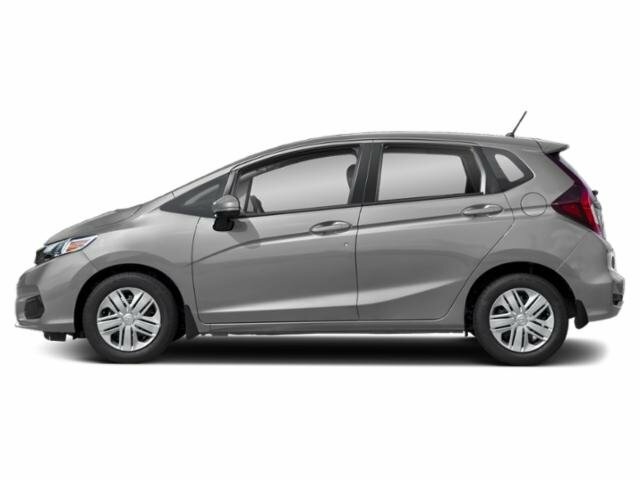 2019 Fit Continuously Variable Transmission LX Featured Special Lease $179 per month for 36 months. $2,199 total due at signing. 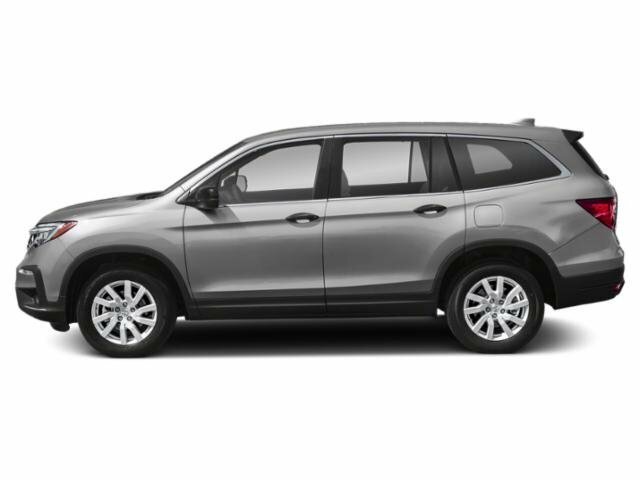 2019 Pilot 6 Speed Automatic AWD LX Featured Special Lease $329 per month for 36 months. $2,999 total due at signing.